When it comes to your new baby, you want the absolute best. And so do I. My careful attention to all the details ensures that your growing family is cozy and relaxed throughout the process and that your family has photos you will cherish forever. Lindsey is extensively trained in newborn safety, so you can trust that your newest addition is in good hands. Packages cover the session fees (photographer’s time, talent & use of props/wardrobe) and your professionally edited digital collection with a print release. Full Newborn sessions usually take about 2-3 hours. Patience is key with these sessions, and breaking for feedings is almost always necessary to keep baby happy, calm and sleepy. Shooting this session within the first 14 days of life is ideal! The longer we push it out the harder they are to get in those adorable little poses. Perfect for those who want it all. 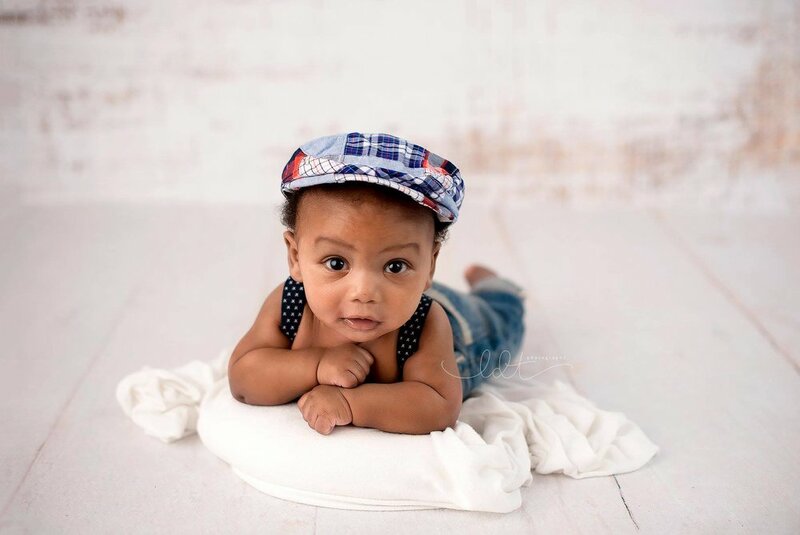 Looking for just a few beautiful images of your baby, this package is for you! Celebrate the beauty of motherhood. Let's capture your baby bump! WANT TO CAPTURE THE ENTIRE FIRST YEAR?? Please ask for a full pricing guide to include mounted prints, albums and wall art. Prices subject to change without notice. Pricing will be honored at time of booking. 8.1% tax applicable to all sessions.